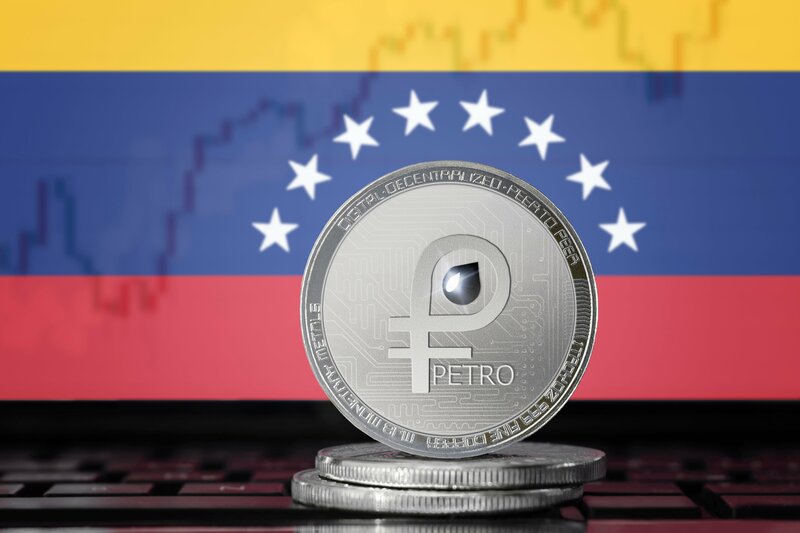 According to Venezuelan president Nicolas Maduro, the Petro, the country’s oil-backed cryptocurrency, has sold over $5 billion during its pre-sale. Maduro announced the results during a meeting with the United Socialist Party of Venezuela (PSUV) in Caracas on Friday. However, as with each new development in the confused story of the Petro, this figure is best treated with scepticism. A report from the state-linked teleSur network says that Carlos Vargas, the newly appointed Superintendent of Cryptocurrency and Related Activities, has released data showing that the funds have come from 83,000 investors in 127 countries and that there have been 186,000 verified sales. However, as always with official announcements from the Venezuelan government, the situation may not be as clear as it sounds. Maduro initially announced that some $735 million had been raised on the first day of the pre-sale with interest from several international governments, including Poland. These claims have been disputed. Weiss Crypto Currency Ratings reported that the Petro’s public Nano address in fact showed no transactions, while Polish authorities have denied any stake in the Petro. “Poland did not report interest in transactions with the use of Petro cryptocurrencies”, the Polish Ministry of Foreign Affairs confirmed. According to Maduro revenue raised from the Petro sale will be put towards “everything our country needs” and is part of a broader “economic solution” that the government is working towards. Certainly the country is in desperate need of help. The collapsing economy has led to a humanitarian crisis, with 91,000 refugees crossing over to Colombia in a single day last month. 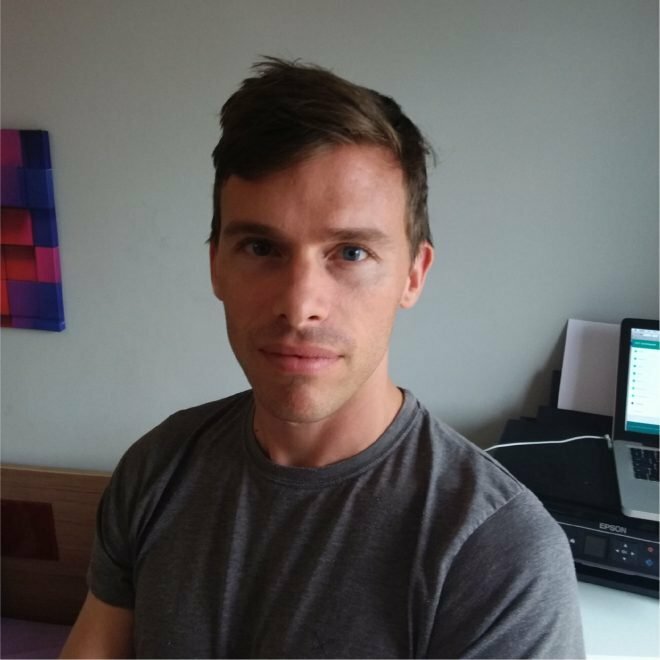 In response, cryptocurrency commentator David Hay has recently announced a program to seed cryptocurrency in the border town of Cúcuta to free refugees from a Bolivar in freefall.